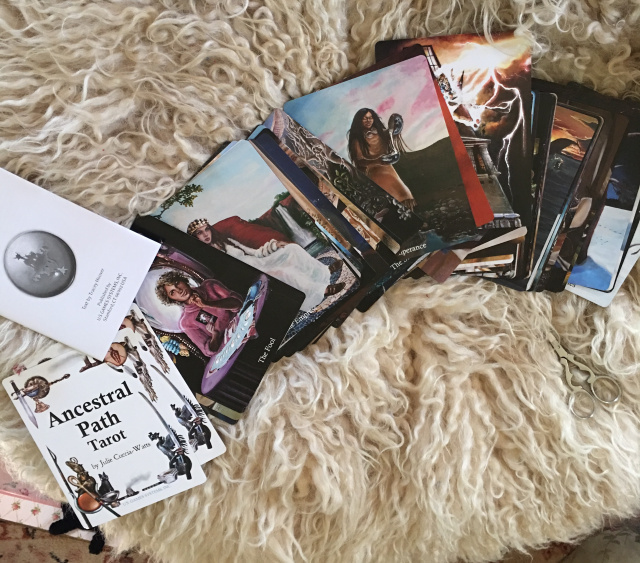 Your signed copy of Ancestral Path Tarot is available now. 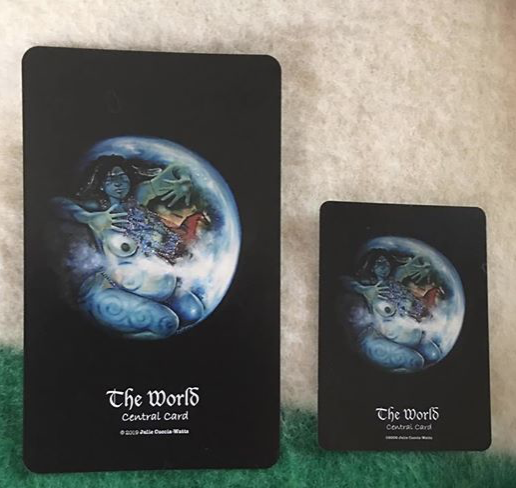 The New Larger sized MAAT Tarot is now available 3.5"x 5.75! 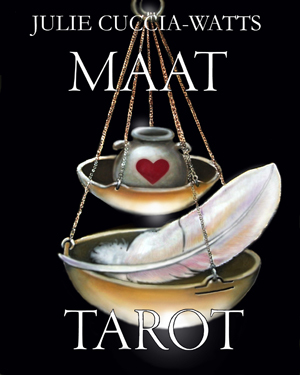 MAAT Tarot cards are back! 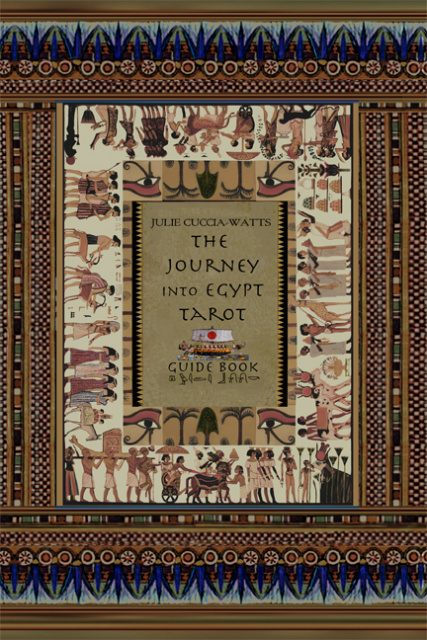 The Journey into Egypt Tarot Guidebook comes in hardcover or economical softcover. 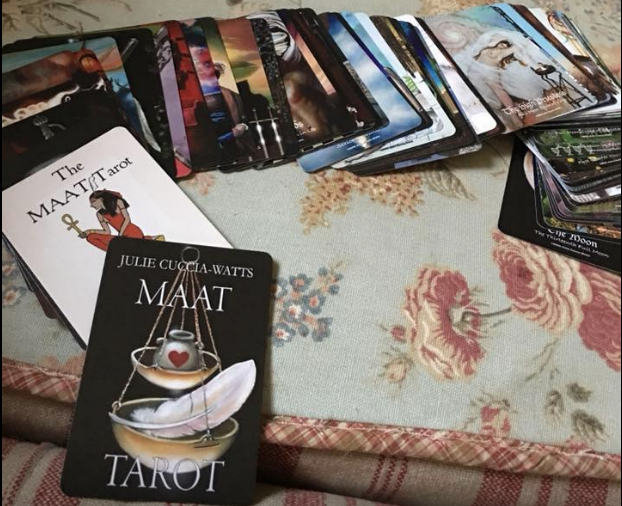 Your road map into the inner workings of Julie Cuccia-Watt’s newest tarot deck. The Journey into Egypt Tarot. Learn about the cards that tap into precession and real sky astrology. Discover the similarities between ancient Egyptian calendar and modern astrology. This is tarot like you have never seen it before. 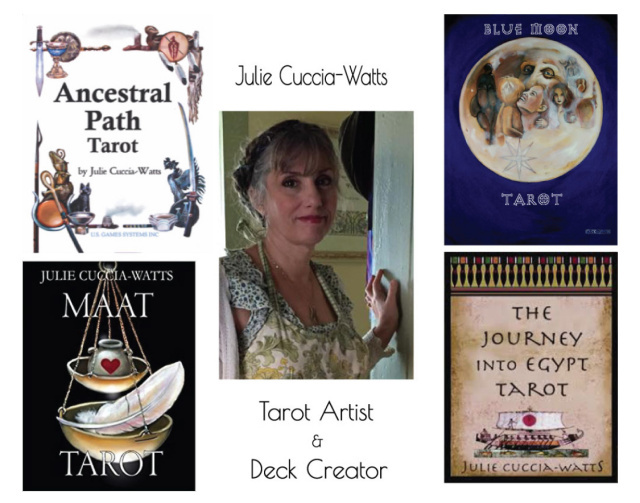 Take a Journey into Egypt using the exquisitely hand crafted work of a seasoned tarot artist. Read the real life stories behind the suits. Explore concepts of dream archeology and shamanic journey-work for yourself. Expect to be surprised by mysteries that have been hidden in plain sight for thousands of years. Available for iPhone, iPad and Android!